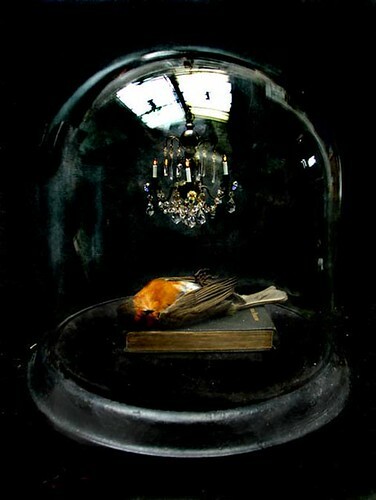 in another life, i loved a taxidermist. collecting carcasses and earth worms. p.s. 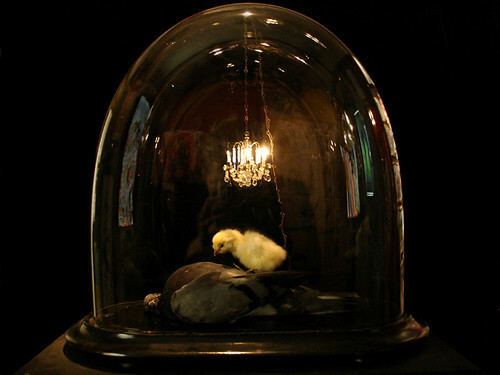 some music as you google the term taxidermy.